Tubing fittings, stainless steel tuing fittings - Kp-Lok Houston Inc.
Fitting material and construction specifications are application-dependent, consulting the fitting supplier is generally a wise route for optimizing component selection. When it comes plumbing, picking the best fittings and tubing for your pipes is very vital. Installing the wrong specs can outcome in an onslaught of problems, ranging from decay to downtime or even injury. Pipes are the base of all plumbing systems. Without them, materials would not be capable to move in and out of commercial and residential applications. But conduits do not job alone, they need included fixtures that play important roles in plumbing operations. Two of those specs are fitting and tubing. Fitting are fixtures used to link other tubes and pipes. They come in a limitless amount of materials, sizes and shapes and are used to join, attach, or lengthen pipes. For instance, if a system requires to wrap around a side and does not have best shape to perform so, the best fitting can be located to securely and safety connect 2 pipes. Tubing is alike in the style and look of a pipe itself but tube fittings are generally just used for best objectives. Not like pipes, these fixtures are not used for the transfer of gas or liquid and their defining sizes specification is the outer diameter. There is a big range of pipe fittings and tubing, but finding the best type of your pipes is very important to a work plumbing system. The most vital consideration when picking fittings and tubing is fixture compatibility. Without this, your plumbing applications would not run perfectly. Pneumatic applications entail the gases transfer. Pneumatic fittings must have extremely strong seals to stop gas leakage and must be opposed to chemical corrosion. Hydraulic applications contain the move of liquid fluids such as water and other chemical stuffs. Fittings for hydraulic must have seals which stop the leakage of liquid and often be resistant to rust or other easy chemical corrosion. 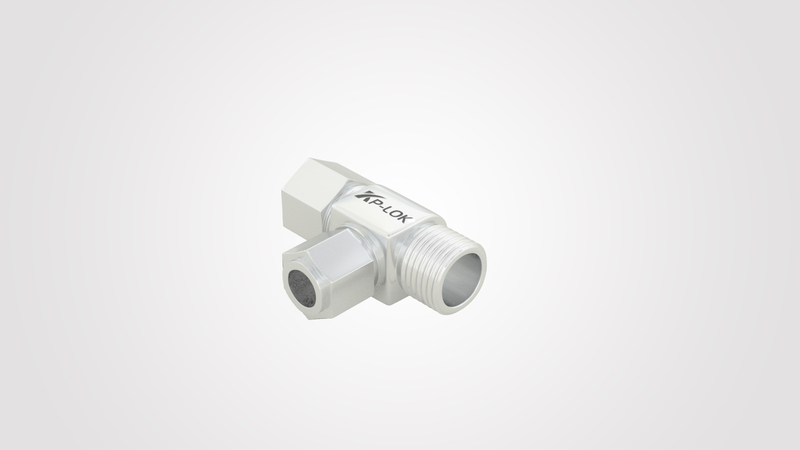 Other applications such as design and structure also add in tube fittings. These fittings must have powerful physical honesty but generally do not need sealing because they do not carry fluids.